Dental anxiety is an issue that causes many patients to forgo important dental treatments—even basic cleanings. But Dr. Paul Herrera, Lawrence, KY dentist at Rockledge Dentistry, offers a solution--sedation dentistry. 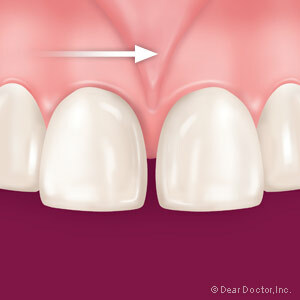 Sedation can help mitigate your dental anxiety, so you can finally get the treatment that you need. Learn more about these options so that you can discuss them in detail with your Lawrence dentist at your next appointment. It's estimated as much as 15 percent of the American population struggles with some level of dental anxiety. This anxiety can range from being mildly uncomfortable with going to see a dentist to being completely terrified of anything that makes you think of the dentist. You might cringe at the mere mention of a root canal or filling. Wouldn't you love to go to the dentist and be completely free of anxiety as your dental problems are fixed? Then talk to Dr. Paul Herrera, your Lawrence, KY dentist at Rockledge Dentistry, about your options for sedation dentistry. Call today for an anxiety-free tomorrow.